This week sees the release of the British historical period drama film Suffragette. An opportunity then to highlight the papers held in the Archives of two suffragette sisters, Annie (1879-1953) and Jessie Kenney (1887-1985). This is an extensive collection which includes correspondence with Lady Constance Lytton and the Pankhursts. (In the film, Emmeline Pankhurst is played by Meryl Streep). Annie and Jessie were sisters in a family of 12 children. Born in Springhead, Yorkshire they both started their working life as cotton-mill operatives. 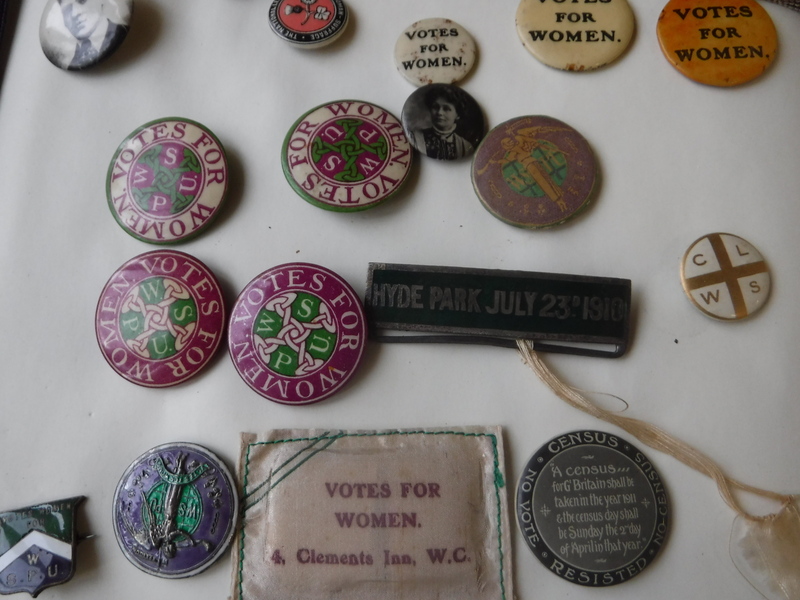 In 1905 Annie was recruited to the cause of women’s suffrage after hearing Mrs Pankhurst and her daughters addressing an open-air meeting in Manchester, and on 13th October 1905 she accompanied Christabel Pankhurst to an election meeting in Manchester Free Trade Hall. The pair heckled the speaker, Sir Edward Grey, were evicted, and conducted an impromptu meeting in the street. They were arrested and imprisoned, Annie for three days, and Christabel for seven. 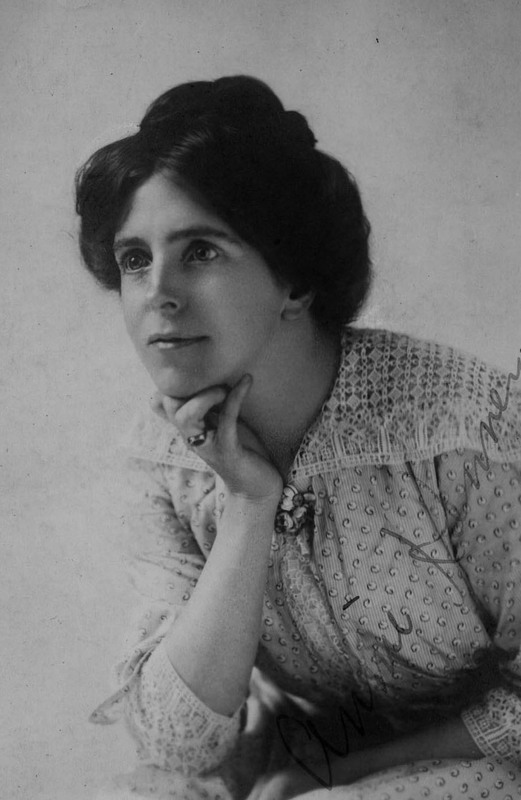 Thereafter Annie Kenney was a leading figure in the Women’s Social and Political Union (WSPU), the organisation founded by Emmeline Pankhurst in 1903. Jessie Kenney worked alongside Christabel Pankhurst in Paris from 1912, assisting Christabel in the long-range direction of WSPU operations. In 1917 she accompanied Emmeline Pankhurst to Russia, on behalf of the British government. Their particular objective was to promote the mobilisation of Russian women in the war effort. Jessie was in Russia for some three months and made a detailed record of events which she later prepared for publication under the title The Price of Liberty. The unpublished manuscript and diary records are contained in the Kenney Papers. Further information and a detailed listing of the Kenney Papers. The Kenney Papers were consulted widely for the book Lady Constance Lytton by Lyndsey Jenkins (2015).